My wife and I often lament the homogenizing effect globalization is having on our world. One of our common comments here in Beijing is: “Look at those young people. They dress just like our children!” [or children from the UK, or Italy, or the US, depending on the context]. We have an Ikea just up the road, which is thronged with young – and not so young – Chinese families buying the exact same things we were buying from our local Ikea in Vienna. And of course we can dine, if we wish to (which we sometimes do, I will admit), in that icon of globalization MacDonalds, which serves the same burger absolutely everywhere – it is so uniform that the Economist has created the Big Mac Index, which uses the cost of the Big Mac worldwide to check if currencies are at their right exchange level. And we can wash down our burger with a cappuccino in a Starbucks which looks and tastes exactly like a cappuccino in the Starbucks round the corner from our daughter’s place. 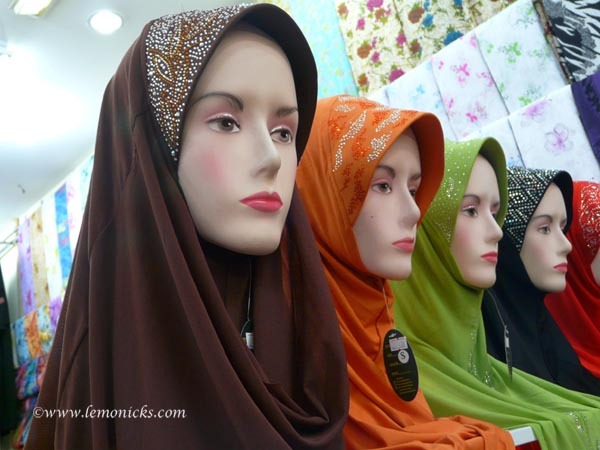 But for me the strangest aspect of globalization is … store mannequins. Often, when we are walking around in Beijing or anywhere else in China, I will come nose-to-nose with a store mannequin which is obviously European. 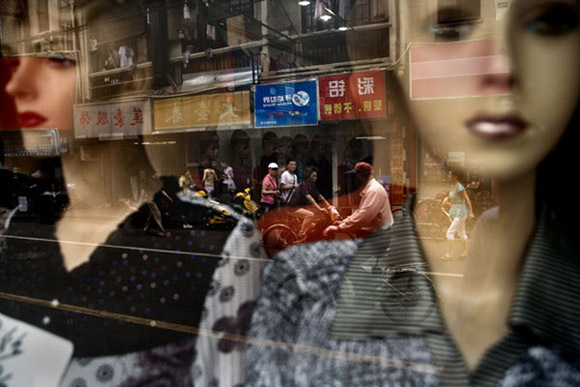 Why on earth would Chinese women (I presume they are the ones who are targeted) be more inclined to buy clothes they see on a European mannequin than on a Chinese mannequin? 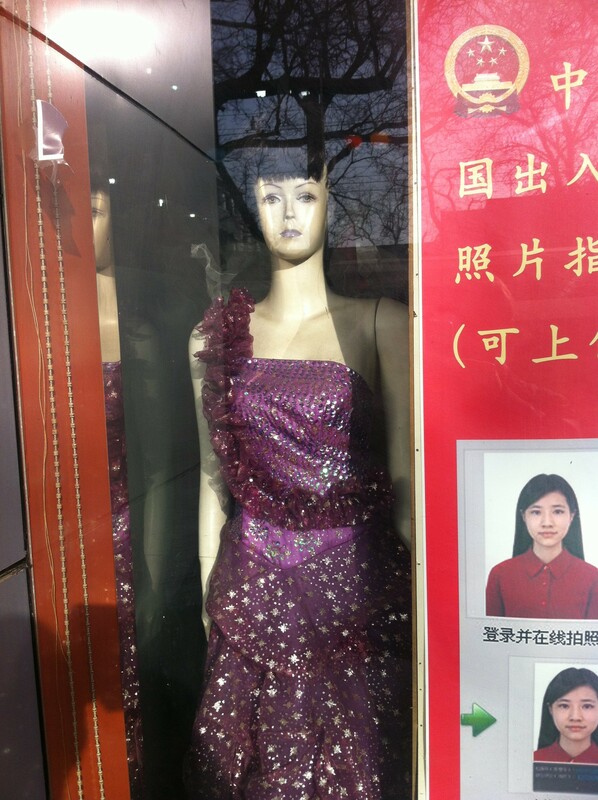 (By the way, I have never seen a Chinese mannequin). I have to assume that the globalization of US movies, of TV shows, of magazines and so on give European women a greater glamour. 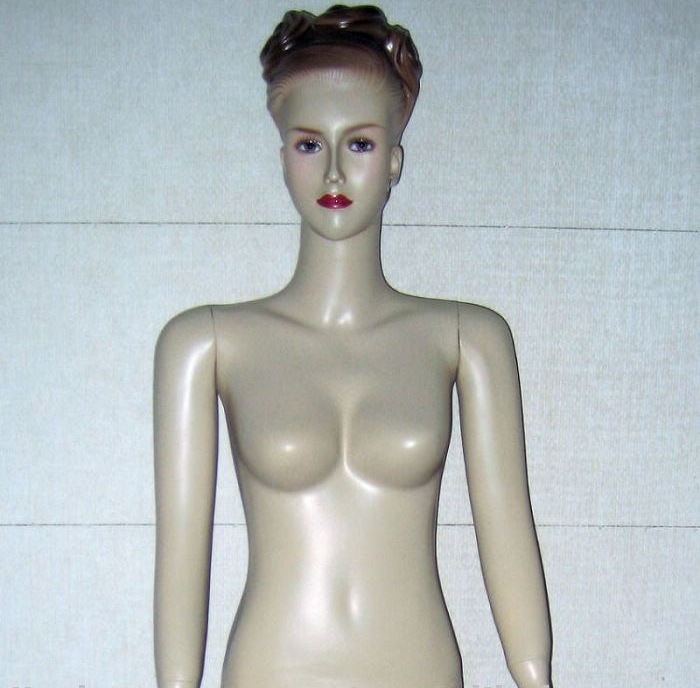 Either that, or a Chinese company bought (or perhaps “borrowed”) the rights to a mannequin designed in the West somewhere and is turning them out by the millions. 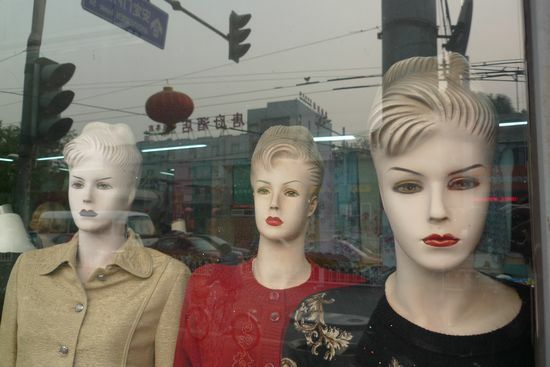 I’m not the only one who has been struck by these European mannequins in China. Here are some photos taken by others which I found after a trawl through the internet. 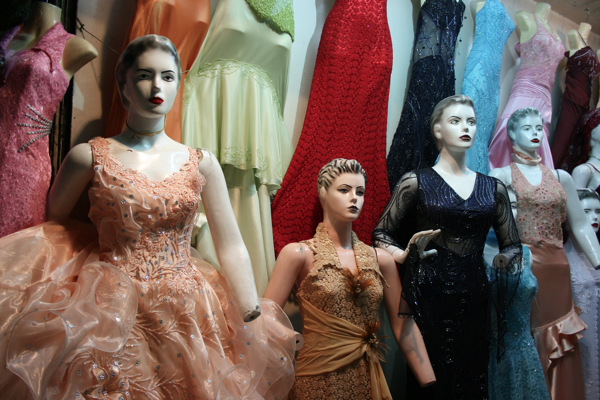 And it’s not just in China that you find these European mannequins. 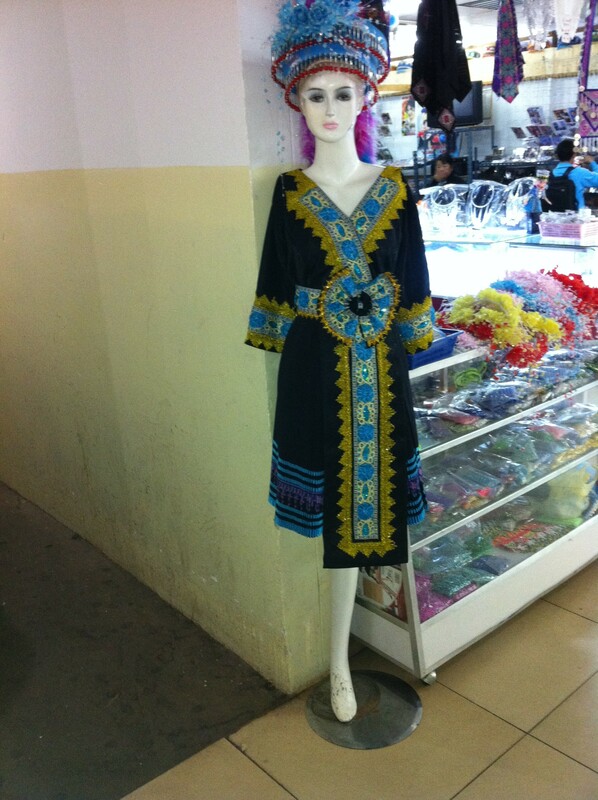 Here’s one I stumbled across in Laos, rather worse for wear and covered in pseudo-ethnic bling. 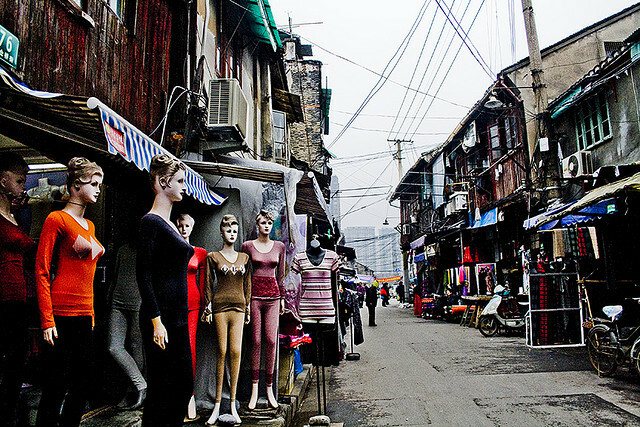 The internet threw up these photos from other Asian countries. I will pass over the political comment, which is disputable. Let me tell you the strangest thing about all this. This “pouty woman” looks exactly like a colleague of mine in Vienna. 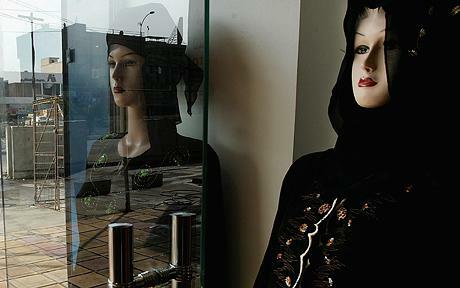 It is so odd to suddenly see her staring at me out of a shop window in some corner of China. I have never dared tell her. I don’t think she would appreciate being compared to a store mannequin. 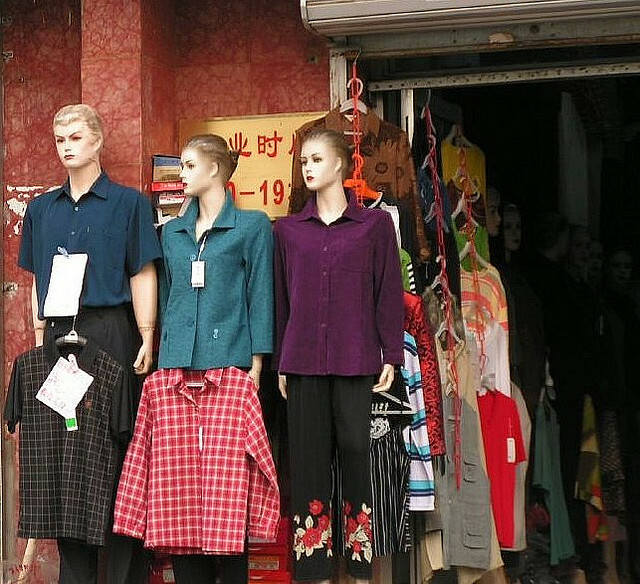 Western mannequins in China have always struck me as strange. 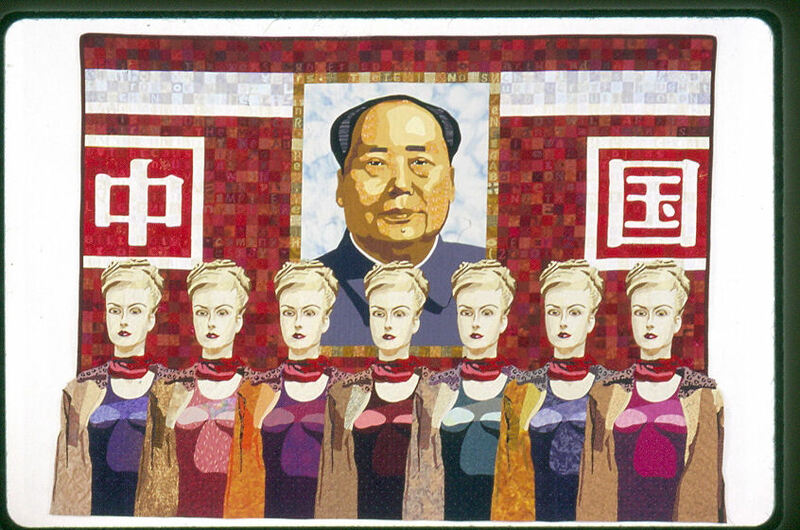 Thinking back on it, I don’t think I’ve ever seen a “Chinese mannequin” either. Hmm. Food for thought.